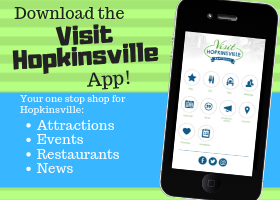 Hopkinsville Community College Auditorium Building, Riley Lecture Hall, 720 North Dr. 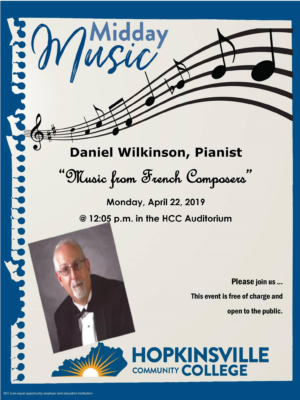 Please join Hopkinsville Community College for a Midday Music performance by Pianist and HCC Music Professor Daniel Wilkinson. He will be performing the "Music of French Composers." 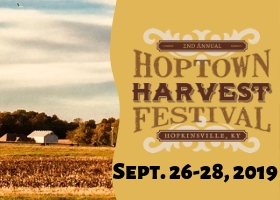 This event is free and open to all. 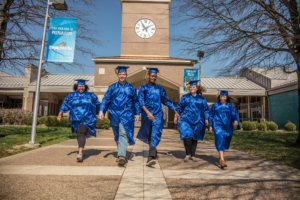 Located in the Auditorium, Riley Lecture Hall. 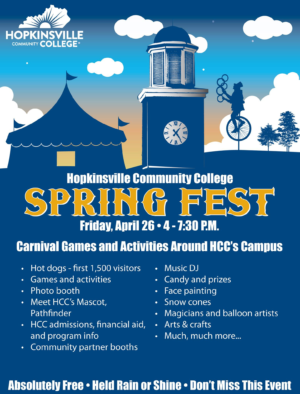 Hopkinsville Community College, 720 North Dr.